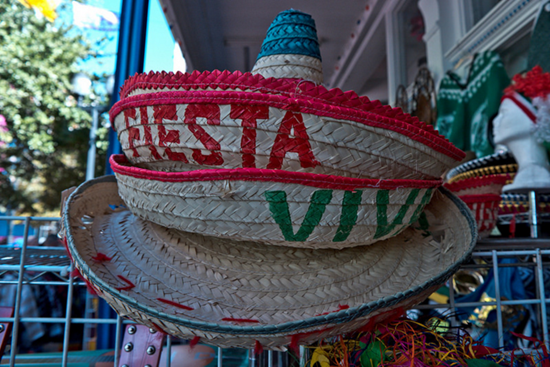 Do Longer Business Hours Help Local Rankings in Google? Sometimes I get clients whose businesses are open only a few days a week. 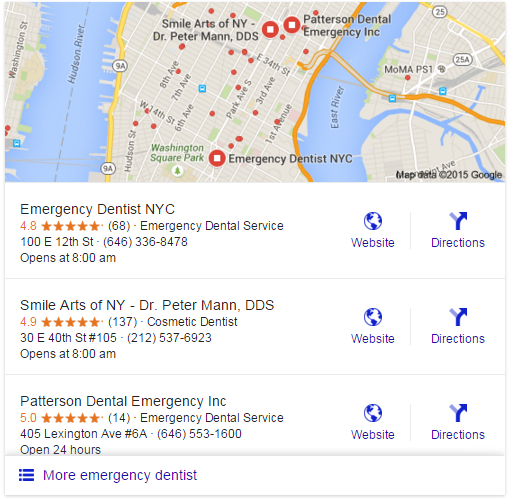 They often seem to get less Google Places visibility and lower traffic on those days. To me, it’s always been a chicken-or-the-egg question: Are they closed because those days are slow to begin with, or does Google show their businesses less or lower in the local 3-pack as a result of their limited hours? I did a quick (and possibly inconclusive) little experiment. 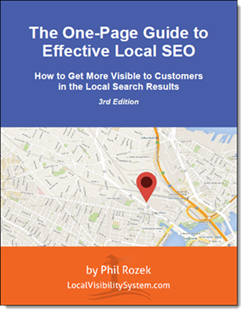 Based on the results so far, I’d say Google probably won’t give you an increase in local-search visibility just because you lengthen your business hours. On October 8 – more than two weeks ago – I increased the business hours of my poor, neglected Google My Business Page. I changed them Mon-Fri 2pm-7pm to Mon-Sun, 12am-12pm – AKA open 24/7. Did I see any bump in the local 3-pack? If the Google My Business “Insights” are any indication, I didn’t see any meaningful bump. “Insights” numbers are about as reliable as the Green Line in Boston. So what does Google Analytics tell us? In other words, if I didn’t see an increase in 3-pack impressions, did I at least see any bump in traffic after October 8 (when I changed to open 24/7)? I wanted to see a dramatic before-and-after picture. I wanted to see whether business hours are just a big dumb direct local ranking factor, the way the “business name” field is. It doesn’t appear to be. That’s good news, I say. Of course, maybe hours do affect your local rankings / visibility in one way or another. For one thing, this was just one down-and-dirty experiment. 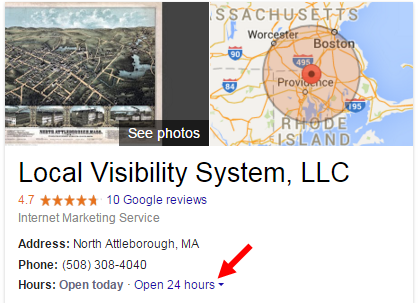 Google knows your business hours and displays them prominently. I’d guess that over time they affect your rankings indirectly, based on how click-worthy they make your business. But for some search terms – like “emergency dentist” or “24-hour pharmacy” – I would hope that hours also directly influence when and how highly a business shows in the search results. If that’s not already the case, I hope Google moves in that direction. Have you noticed that business hours affect your local visibility in any way? Any experiments you’d like to try (or want someone else to)?